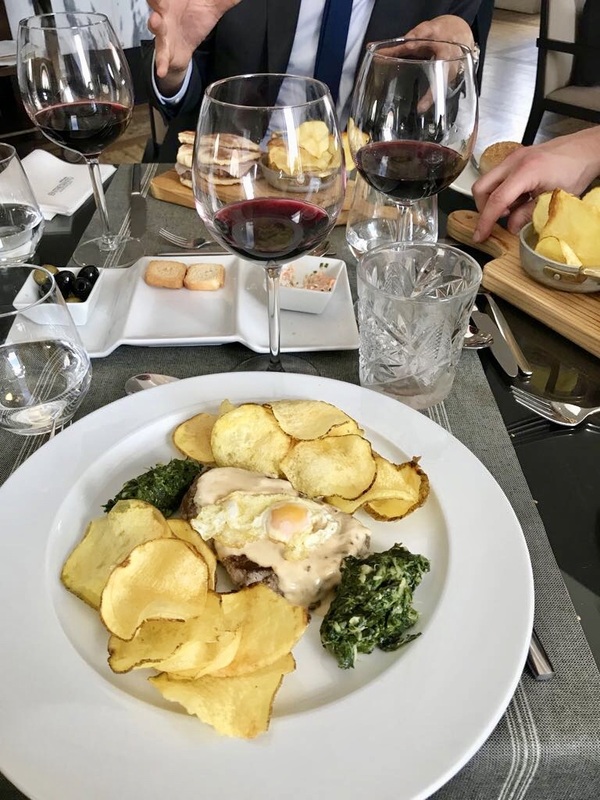 Hotel do Chiado has long been a must visit for us. 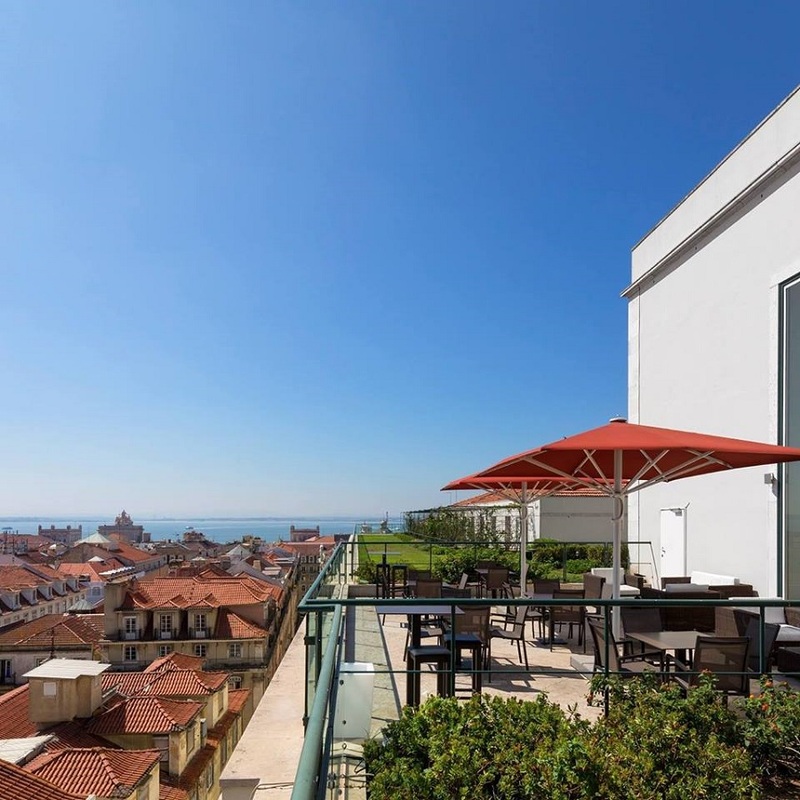 And when planning our rooftop trip to Lisbon, this was the hotel we had on our mind. Both of their amazing roof terrace, but also for the service that’s famous for being very good here. From the snow storm in Sweden the weather in February was very welcomed for us. 15 – 20 degrees and sunny days. Not bad for being in the middle of the winter. Perfect! 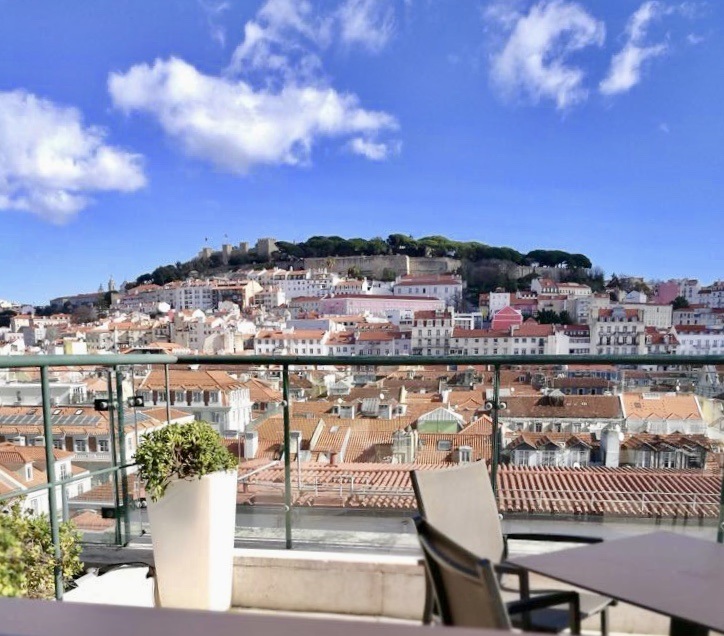 Perfect is also a word to describe the service at Hotel do Chiado, located in the city center of Lisbon. 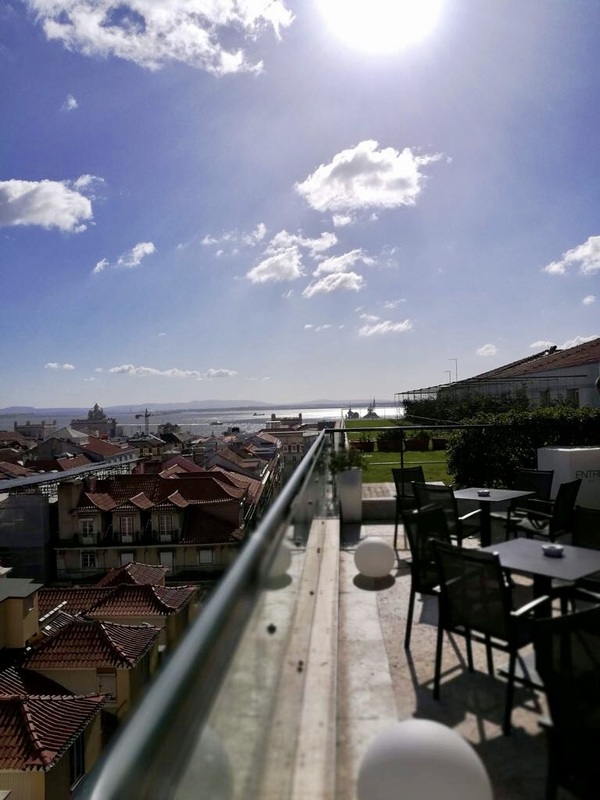 A hotel close by the Bairro Alto, where you can drop into nice bars and restaurants during the nights. 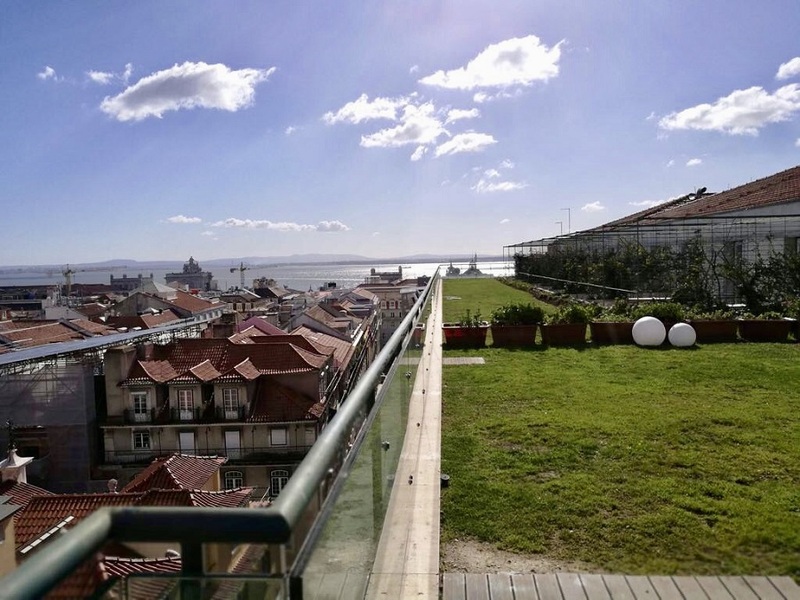 The rooftop at Hotel do Chiado has an amazing view over the city and the ocean. 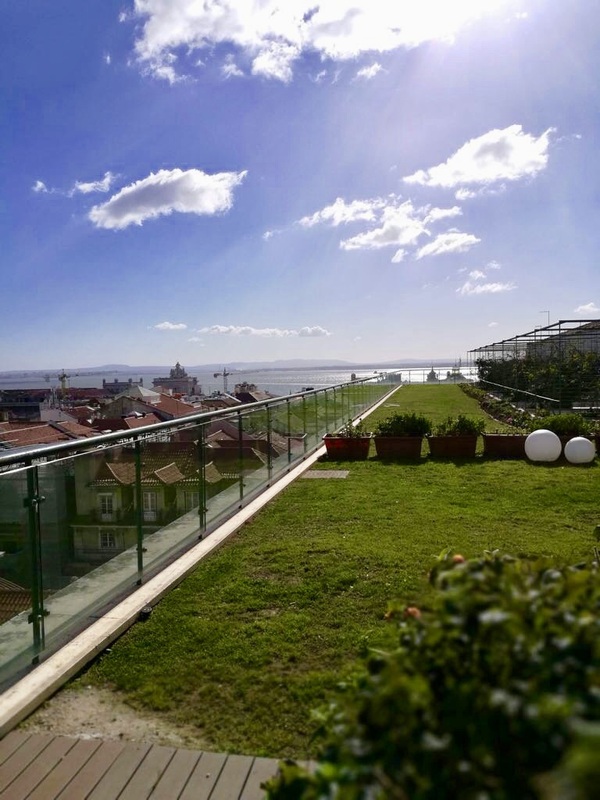 One of the best in Lisbon, where you can see all the way to the sea and also have a good view spot at the St Jorge Castle. Quite breathtaking. The rooftop offers you both a good lunch and dinner, as well as some superb drinks. Both the terrace and hotel have a chilled atmosphere where you should dress smart casual to blend in. 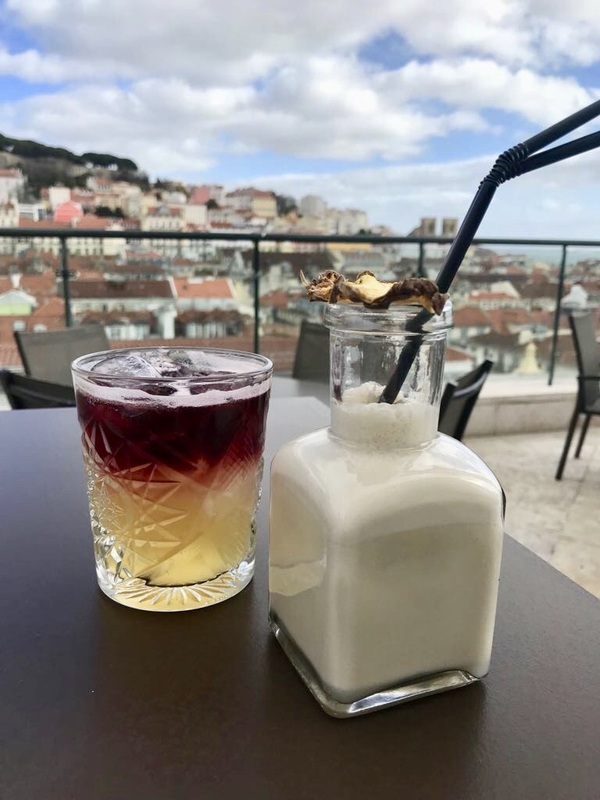 A visit at the Entretanto Bar (as the rooftop is called) is the perfect way to start your day or begin your evening with. We tried both. The first day we had a long and classic wine lunch with Romano from the hotel stuff. 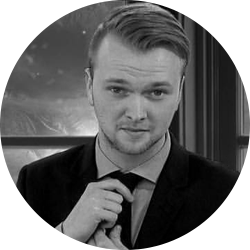 He was a perfect host. We talked about the hotel, rooftop and lots of other interesting things. He also made us some fantastic drinks along with the tasty food. This is the way you should have all your lunches. 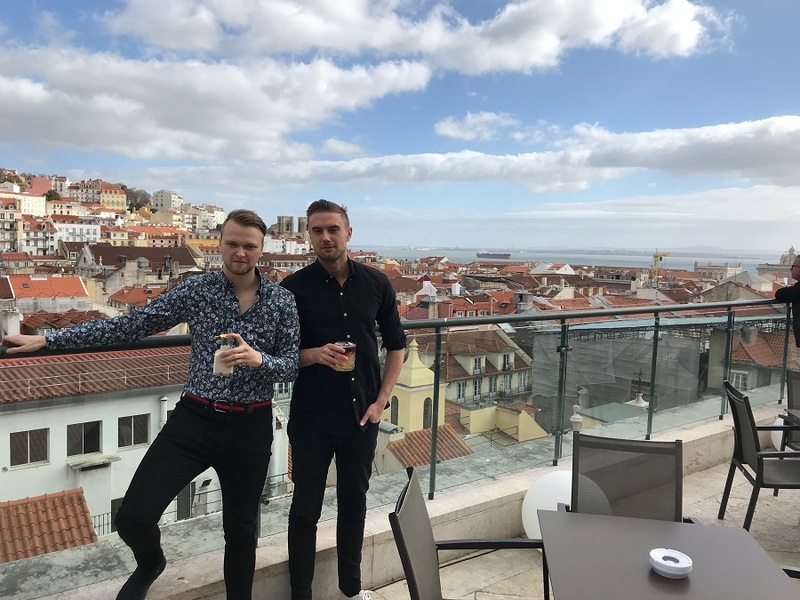 We highly recommend Hotel do Chiado and their rooftop if you visit Lisbon in the future. 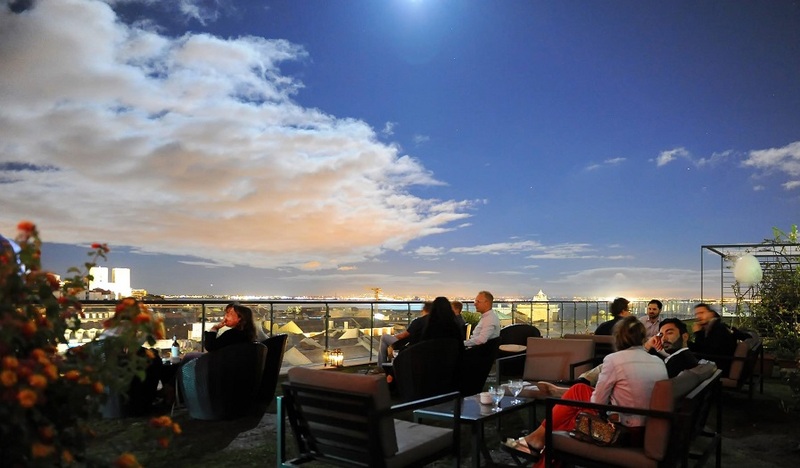 Service, food and drinks all in one with a superb view over the city. You can't ask for more. We will for sure be back here next time we visit Lisbon.